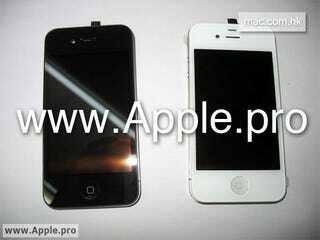 Remember all of last week ago, when we first spotted what could have been a white iPhone 4G? It happened again! Leading many to believe that, yes, Apple is going to release two versions of the phone later this year.